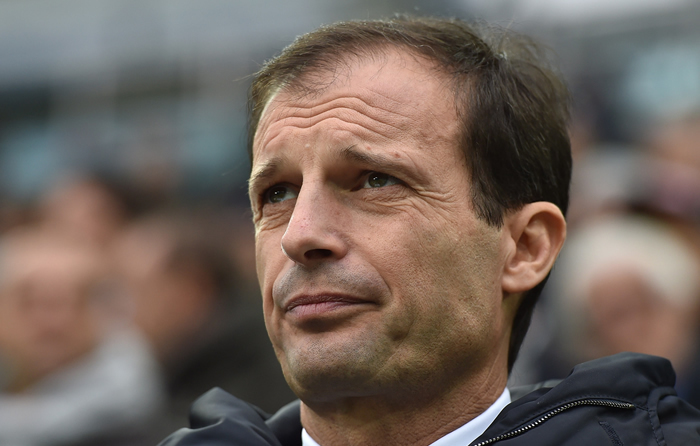 Max Allegri said ‘Juve lost intensity’ while Patrice Evra ‘Happy and disappointed’ following Juve’s 1-1 draw against Sampdoria. “I think there should’ve been more stoppages, especially with substitutions and time-wasting. We have to accept it,” the Coach told Sky Sport Italia. “It was a shame we didn’t win, as we dominated the first half with so many chances. We struggled more after the break, Buffon made a great save and we were unable to bring home the victory after doing everything we could. You can’t play 90 minutes the way we did the first 55. We created so many opportunities, didn’t allow Sampdoria anything and should’ve made more of our chances. Samp are very dangerous on the counter-attack and we conceded on that situation. It’s a pity. The team gave its all and was coming off several games played at a high intensity. The Juve coach was also asked about the introduction of Kingsley Coman over Andrea Pirlo. Meanwhile, Patrice Evra spoke about his first goal in Juve colours and Juve’s wasted chances. “My goal would’ve counted for more if we had won,” the ex-Manchester United star told JTV. Beppe Marotta was also quizzed about the possibility of Carlos Tevez returning to Argentina but was quick to reassure reporters. “I have to say at this moment there is no reason for alarm, because he is very happy here, had the chance to rehabilitate himself as a professional and achieve great results as a consequence,” Marotta told Sky Sport Italia.